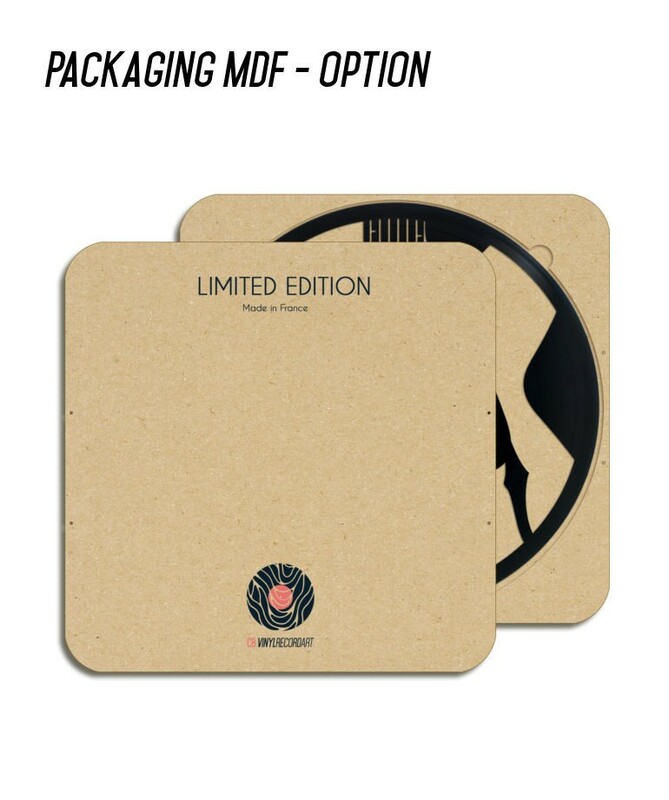 Looking for an atypical decorative object for your living room? 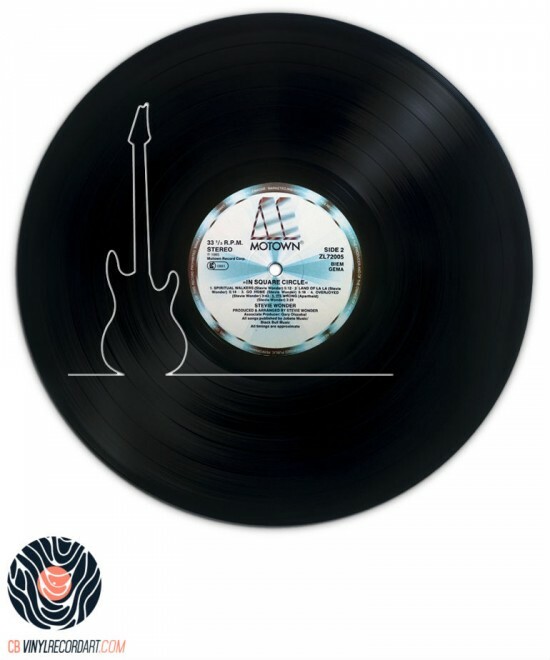 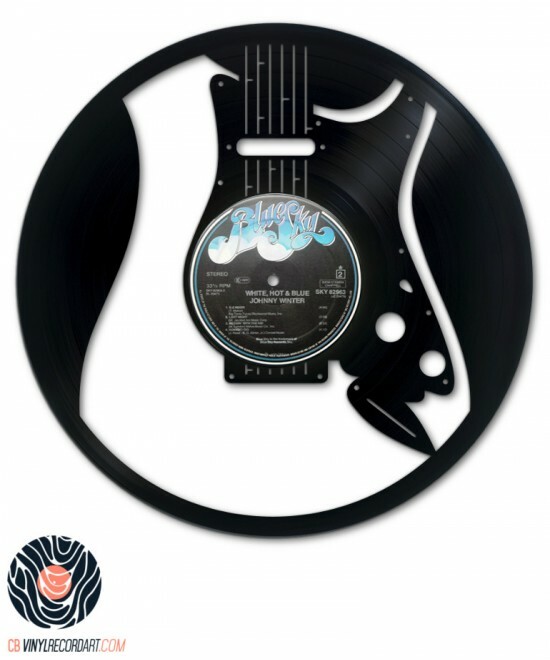 Cb Vinyl Record Art invites you to discover an authentic piece of work, the Jazz guitar sculpted on a recycled vinyl record! 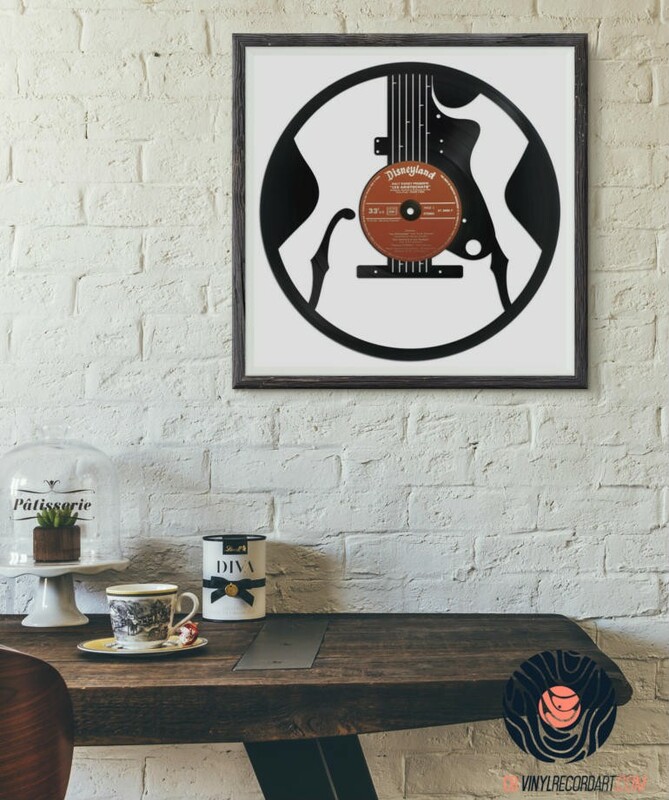 Django Reinhardt, Wes Montgomery, Joe Pass, Charlie Christian, John McLaughlin, George Benson and many others are some of the Jazz's greatest guitarists! 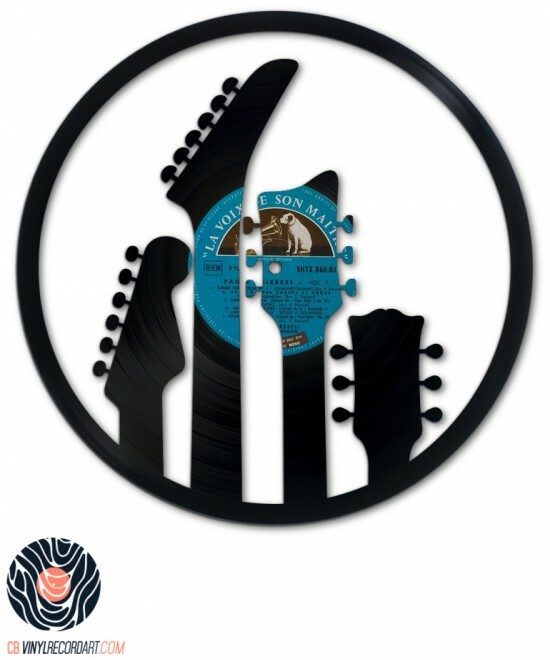 To pay tribute to these talented guitarists who participated in the writing of the history of Jazz, we invite you to discover our Jazz guitar visual immortalized on the vinyl record! 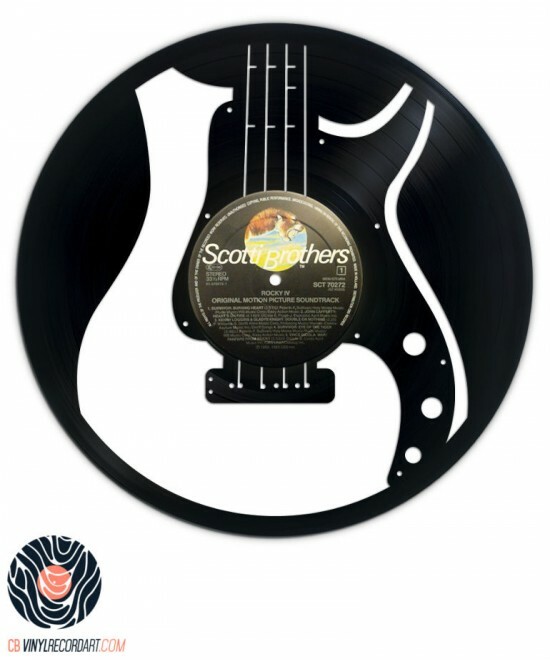 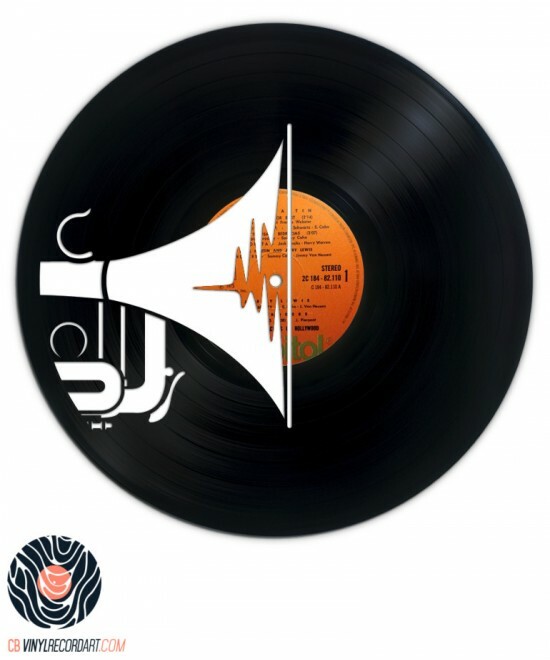 You want to redo the decor of your living room, rehearsal room, office or Jazz bar, Cb Vinyl Record Art offers beautiful sculptures on vinyl records. 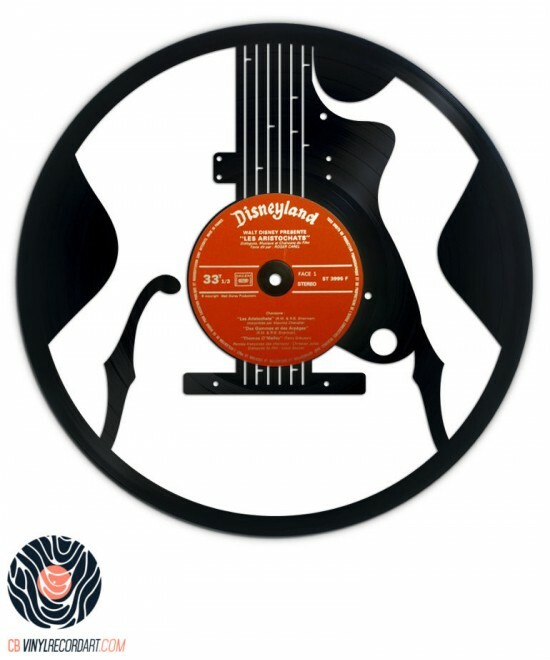 Both original and unique, our visuals are only sculpted on discarded vinyl records. 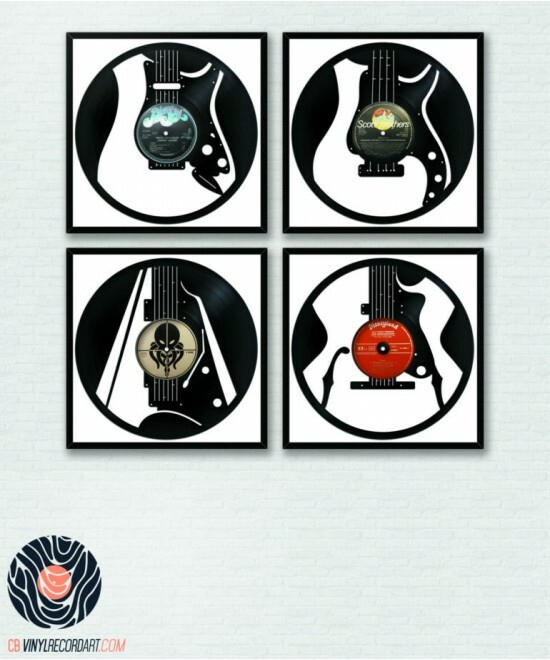 Trendy and retro, our sculptures fit into any type of interior design. 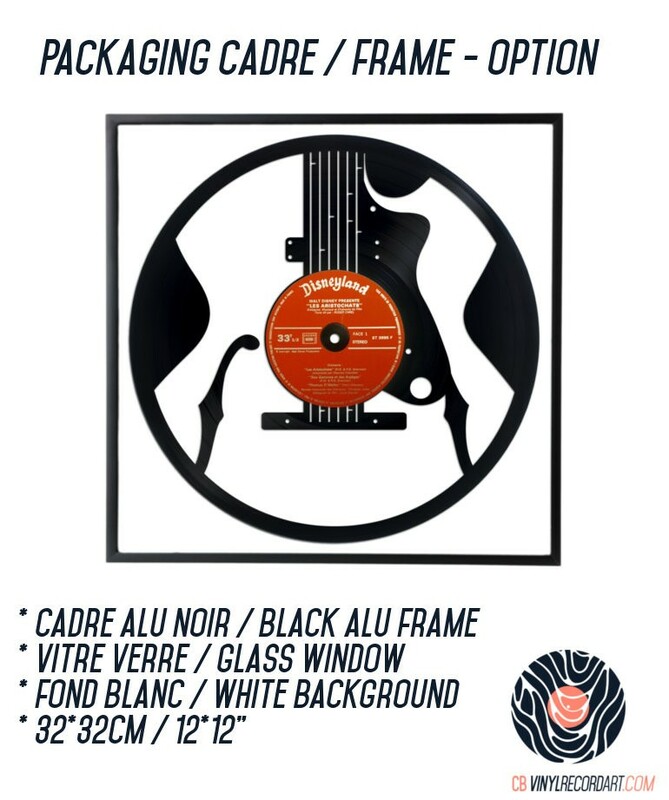 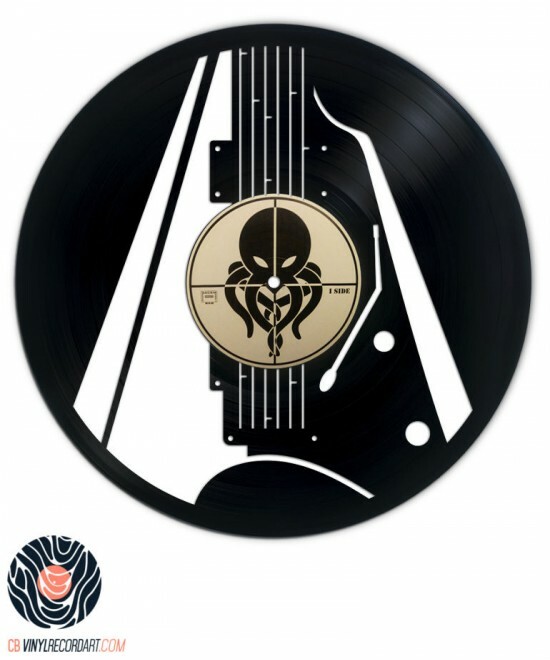 To offer or to please yourself, think of our exclusive pieces of art on vinyl records and also Made In France!